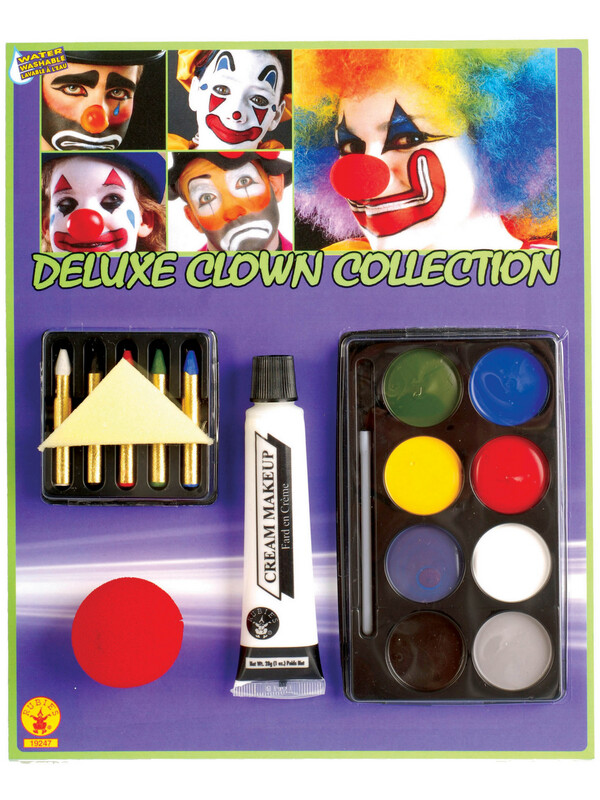 When you’ve some serious painting to do, whether it’s for your haunted house or just want to look incredible at your next big Halloween party, the Adult Character Makeup Kit has everything you need to get a jumpstart on the competition. This detailed kit has everything you need to create anything from a professional looking zombie to a terrifying ghost, all in great detail with a complete kit that has everything you need. So when your costume needs that extra love and care, our Adult Character Makeup Kit has everything you could want!